For people, pleasure is something of a personal topic. They don't really wish to discuss it openly but we don't have that difficulty. 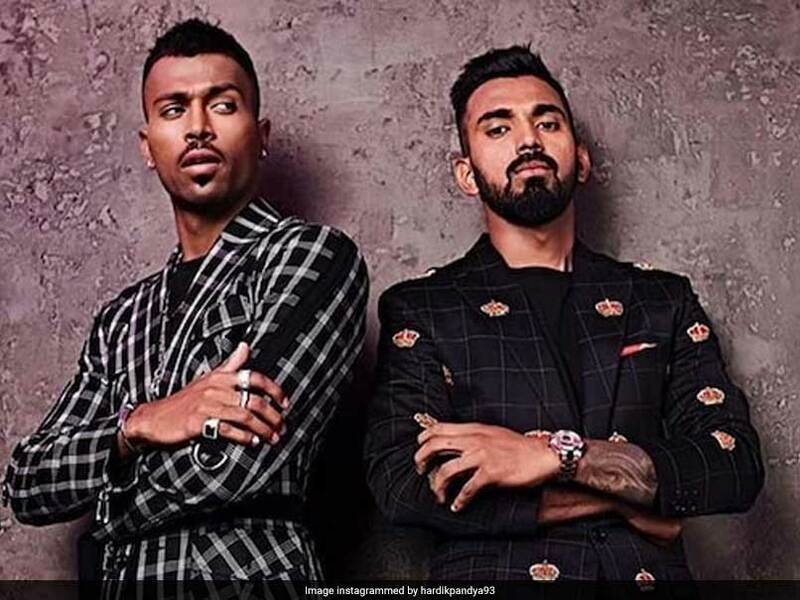 We can talk about it openly since our first love is cricket, and watching Lokesh Rahul bat makes us flutter like a flag in a windy weather. Yes, that's our dirty pleasures of life. Born in Karnataka, the land of Rahul Dravid, this lad took to cricket like fish to water. He started early in his college, seeing his inclination towards the game, his parents backed him. He didn't disappoint either. With his hard work and dedication, Rahul got into the Under-19 squad, and from there to the Karnataka Ranji team. This happened in 2010-11 but the dream run didn't last long as he was dropped only to come back better and hungrier after a couple of years. In his comeback stint, he propelled Karnataka to the trophy while becoming one of the prolific run-scorers in the team. Seeing his calibre, hunger and technique for the longest format, selectors took him to Australia for his first big test in 2014 after he made double hundreds for lunch in the domestic season. He faltered in his first-ever Boxing Test in Melbourne, however, the desire and the trust shown by the management urged him forward. Then the Indian entourage moved to Sydney, and in came the first of the many majestic displays of batting one could witness. Lokesh not only batted for 262 balls to prove his mantle, technique, agility but also scored his maiden hundred in the process. At just 23, he had a Test ton that too in Australia. Not many can pride themselves with such a feat. In the same year, he went to Sri Lanka and scored another gritty hundred in Colombo. 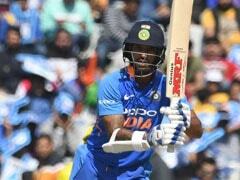 Well, he opened the doors for his arrival to the international cricket with a robust kick, but his inconsistency didn't help much. Just the next year, he scored a lucky or rather we should say, unlucky 199 against England. After that, a spell of consistent 60s and 70s followed. His inability to convert those into big ones troubled the cricket romantics considering the talent and class he possesses but he has age on his side, and surely he'd like to make the most of a promising looking career. His ODI career didn't prosper as much in the initial stages. The scenery clears out once again in the T20Is where he has been better compared to other formats. In the first 19 matches he played for the national team, he averaged a staggering 49.71 with 2 magnificent unbeaten hundreds which happened to be the combined second most for any international cricketer then. He shares his name with legendary Rahul Dravid and has the compact, easy to the eyes technique to match him. His Indian T20 league career has been a story in itself. He has travelled up and down India, playing for several different teams and making decent runs but never getting to the level where he could be seen as a match-winner by himself. After playing for the Bengaluru-based franchise for a few seasons, the Punjab-based team bought him in an aggressive auction in 2018. He reciprocated the faith by lighting up the league with the fastest 50 in the league that year. Even after that, he showed that he belonged in the elite list with a flurry of impressive innings and should be in there sooner than later. Rahul took his T20I form to the United Kingdom in his back pocket, scoring a blistering 101* against England. His stroke play left the crowd in awe of his class. 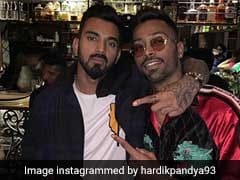 There is no doubt that KL Rahul is one for the present and the future. It seems just a matter of time before he unlocks his true quality and puts the cricketing record books on fire.